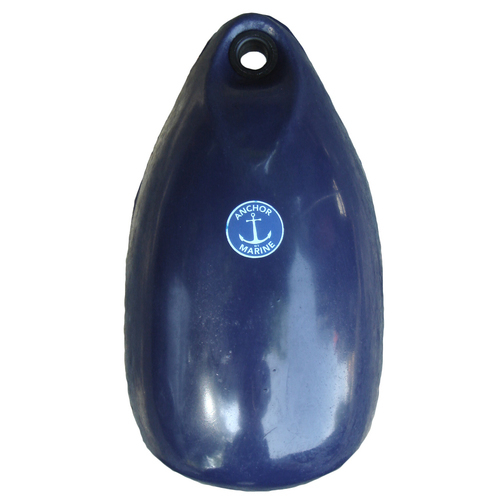 An inflated Anchor Marine boat ball fender with a re-enforced fixing hole to help protect your boat from impacts. 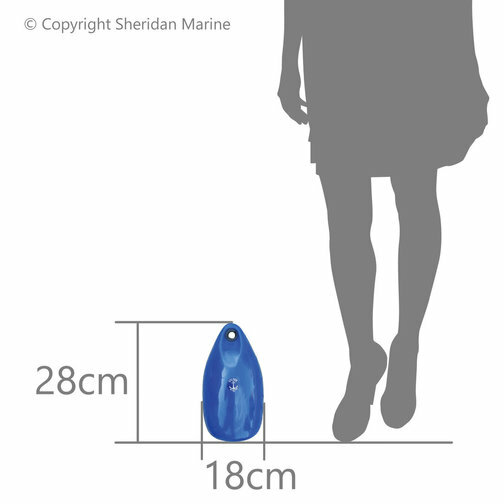 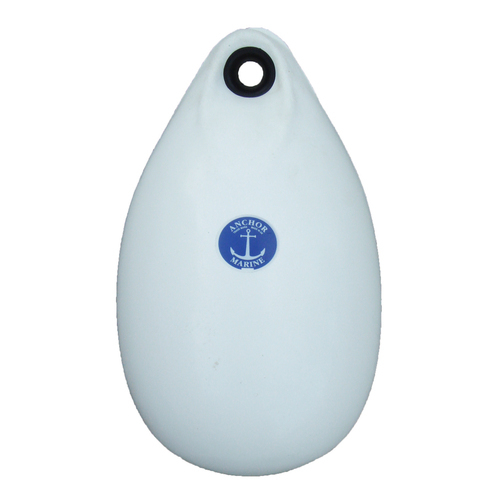 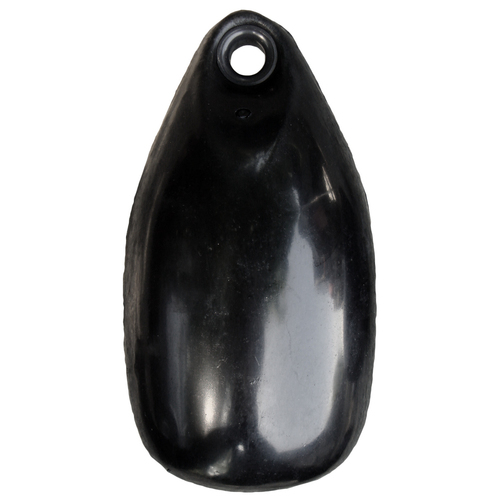 These small Anchor Marine boat ball fender that is useful for protecting the side of your boat. 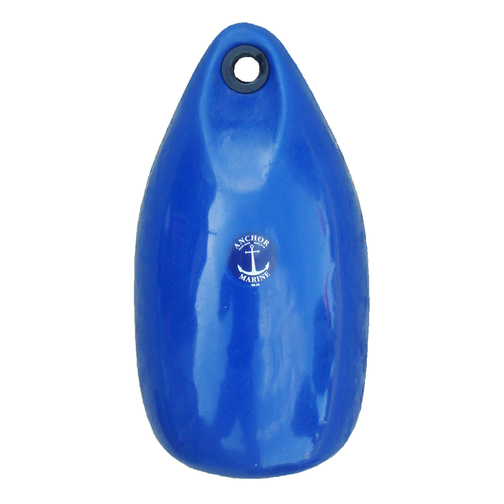 This fender can be fitted to the boat using the fixing eye. 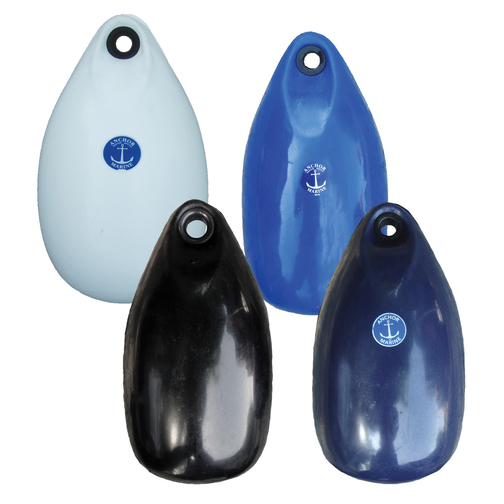 Anchor Marine boat fenders have a 'football' type one way valve fitted as standard which allows air to be pumped into the fender whilst preventing the air from coming out.